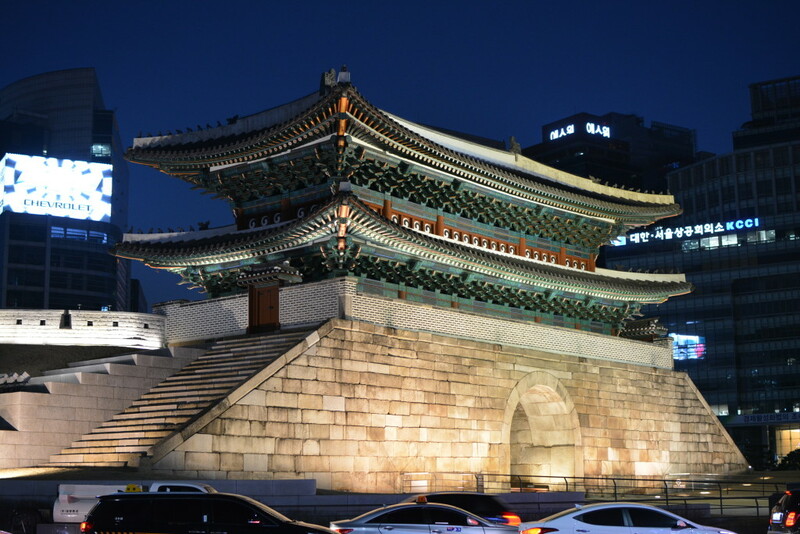 I just went on a 4-day trip to Seoul, South Korea, and oh my god was it the bomb. Seoul is a very lively city, brimming with hot sticks of food, BBQ coals, cigarette smoke, and a lot of trash on the street. The subway system is super easy to navigate inside and around the city (decent way-finding!). 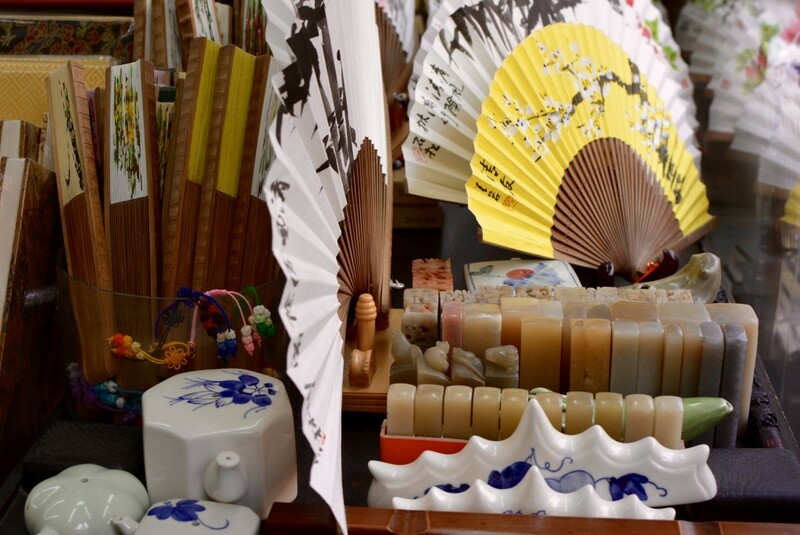 The markets are filled with hagglers and sellers spouting their prices. 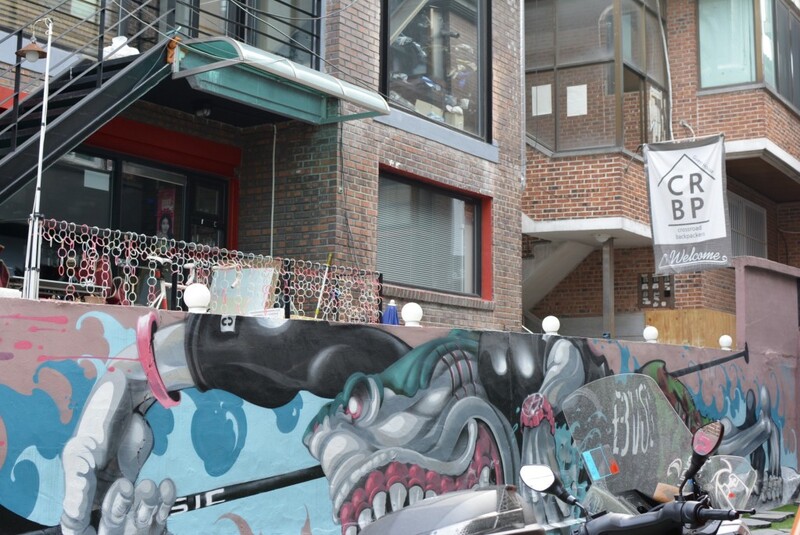 The fashion-forward locals make Hongdae and Insadong feel like a dirty cat walk. 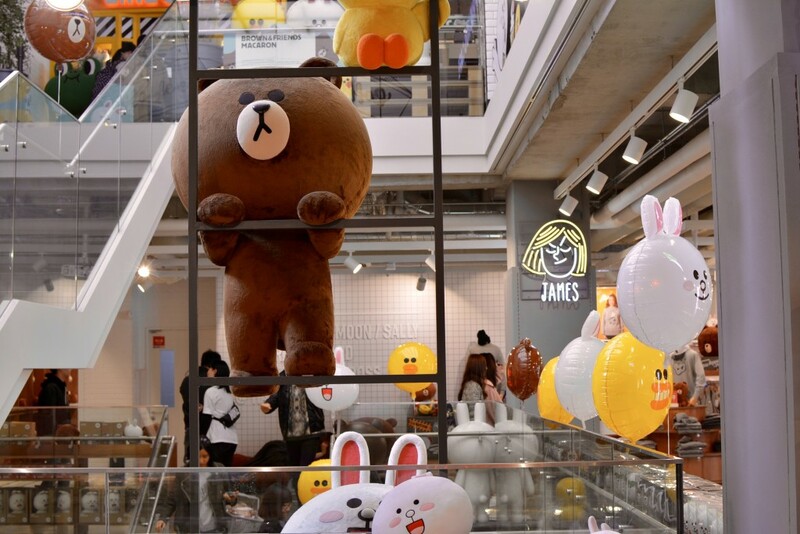 The shopping can range from cute boutique shops to expensive brand-name stores like Prada, Gucci, and Louis Vuitton. And the food! 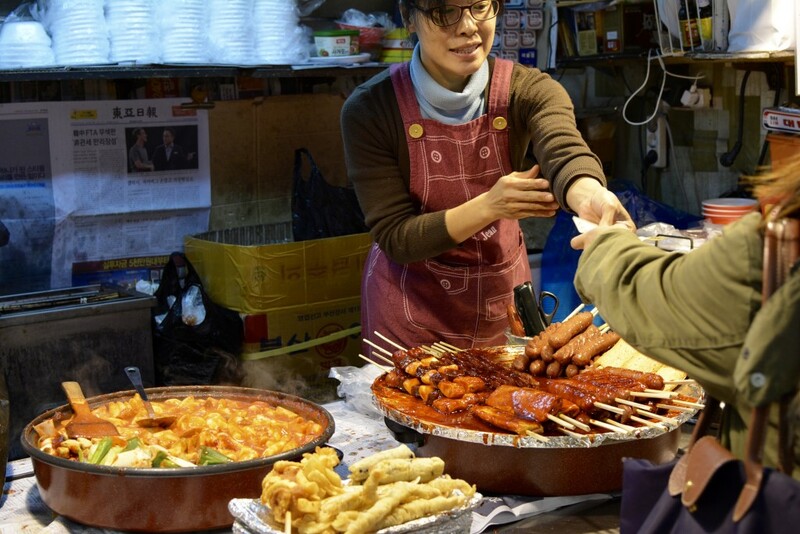 Bibimbap, kimbap, kimchi, BBQ, chicken and beer, odeng… Bring your stretchy pants. Even though the air stinks a little, I was so happy to be in a city again. Young, hip people were everywhere and it felt exciting. 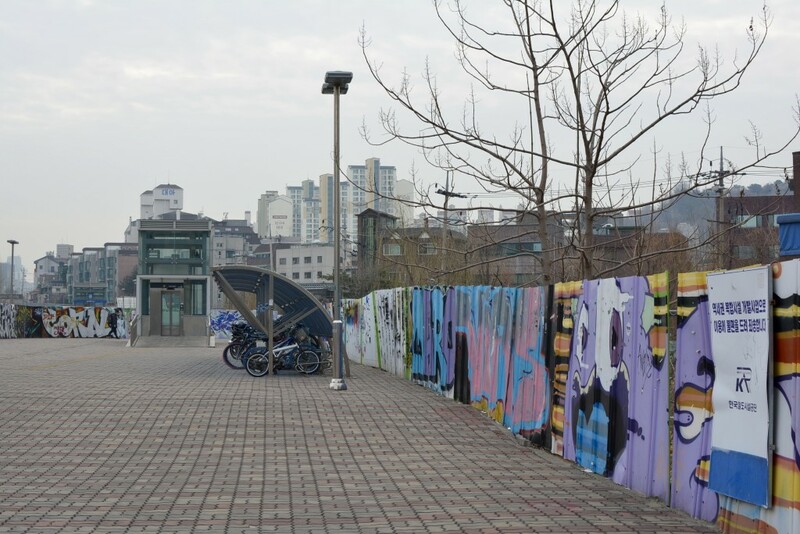 My friend and I stayed in Hongdae 홍대 near Hongik University Station 홍익 대학교 역 – probably the best location I could’ve chosen. Our little Airbnb was surrounded by boutique shops and cafes, located on one of the main downtown streets. Although it got a little loud at night from drunken locals, I was happy to be in the heart of it all. 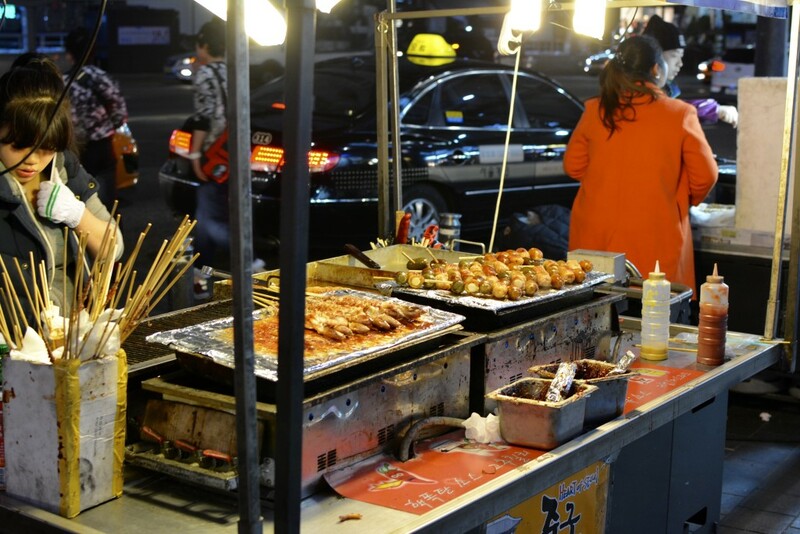 On the first night we got delicious chicken and beer – a Korean cuisine staple. However, my craving for nature and fresh air called on the second day. 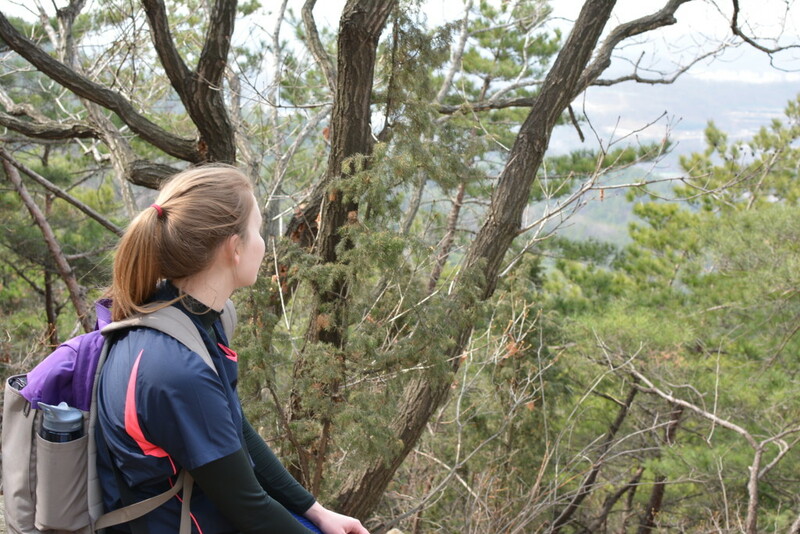 We hiked up the Dulegil 둘레 길 mountain trail at Bukhansan National Park 북한산 국립 공원 (located pretty centrally in Seoul). 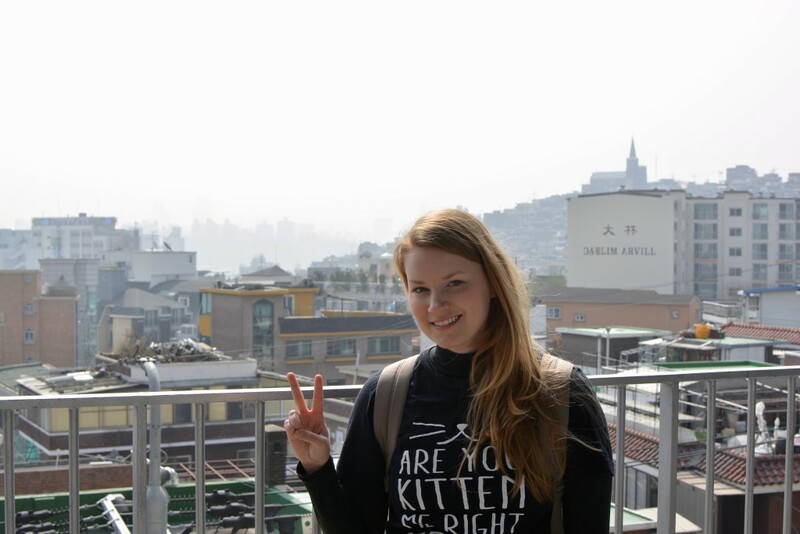 Once we reached one of the peaks about 3 km up, we took in an unbelievable view of Seoul. It was equally peaceful and thrilling. This hiking trail was no joke, though. We couldn’t go any further because we didn’t have the necessary gear. Hiking boots are definitely recommended. 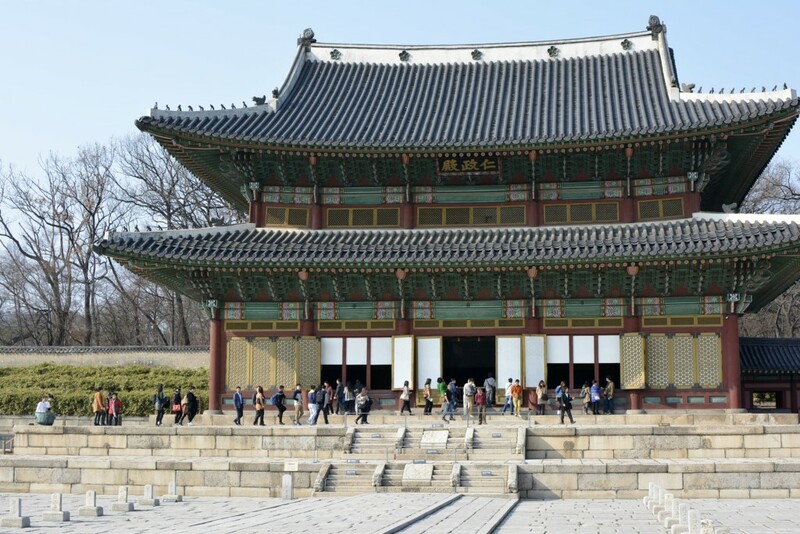 After Bukhansan we went to see Changdeokgung Palace 창덕궁, which was another incredible sight. 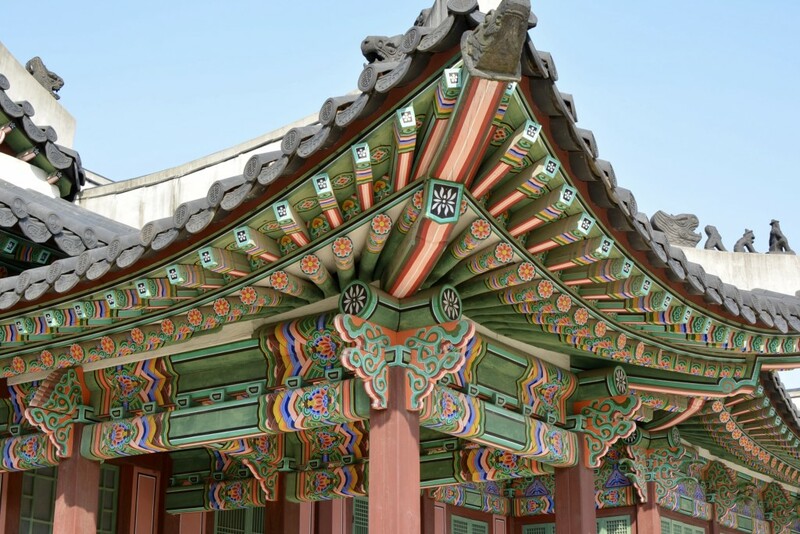 Seeing such detailed and colorful murals and exterior painting on the palace was refreshing and new after being around much simpler temples and shrines in Japan. 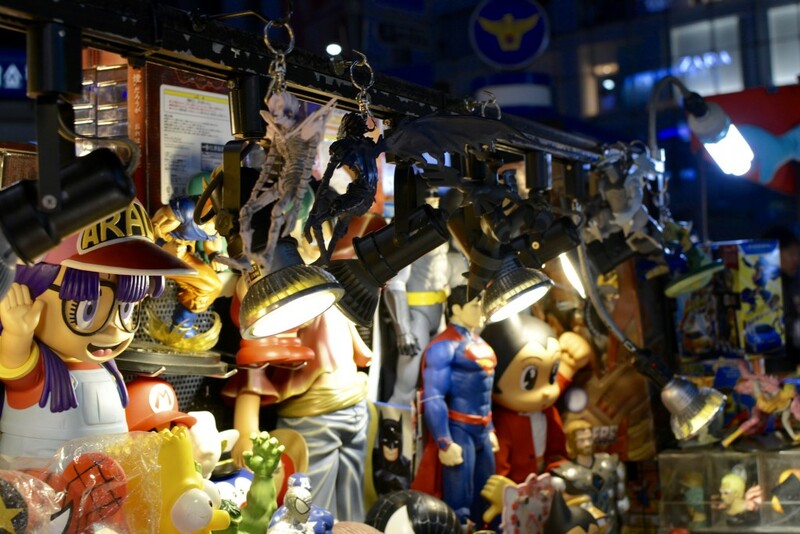 Then we headed back to Hongdae, got some awesome Korean BBQ at a plastic-chair-street restaurant and ended the night by checking out some Hongdae shopping. The third day was dedicated to markets. 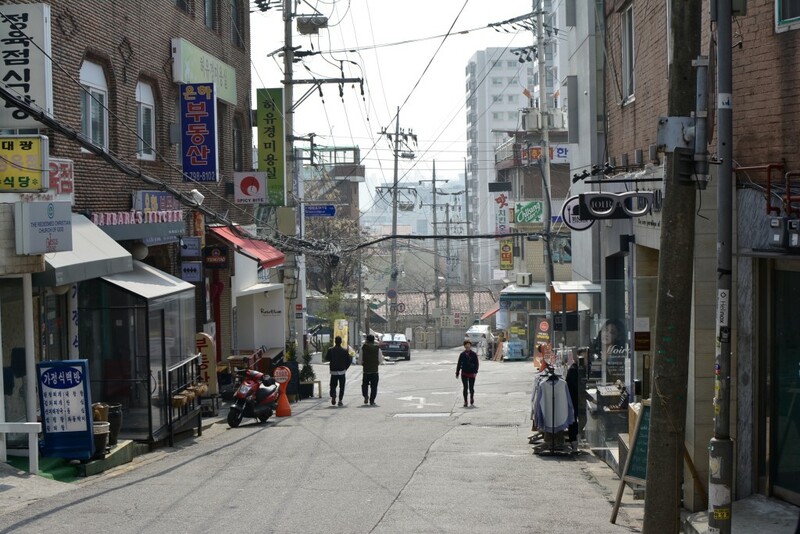 First we explored the Itaewon 이태원 area, which was pretty quiet until about noon. We took a break at the Line store (3 floors) and ate some cute roll cakes in the top floor cafe. 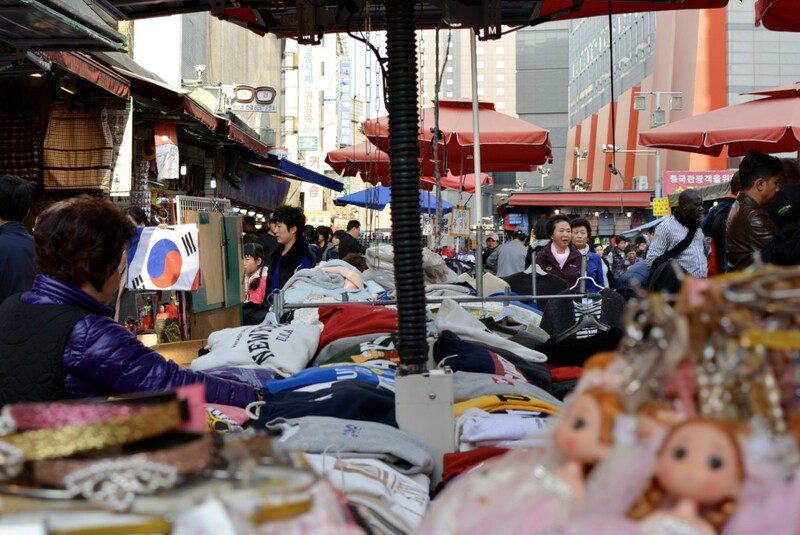 After buying some おみやげ, we left Itaewon and headed for Namdaemun 남대문 market. 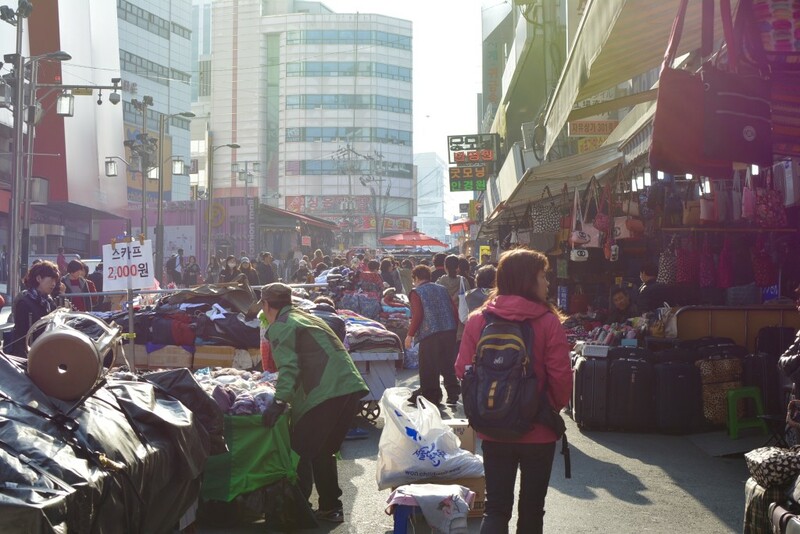 We actually ended up at Myeongdong 명동 Market, though. There was also an underground shopping area where I bought my first clothing item! A jacket for ₩60,000 (approx. ¥6,000, $53). That jacket started it all… After that, I wish I had brought an extra ¥30,000 just for shopping because I wanted to buy EVERYTHING. 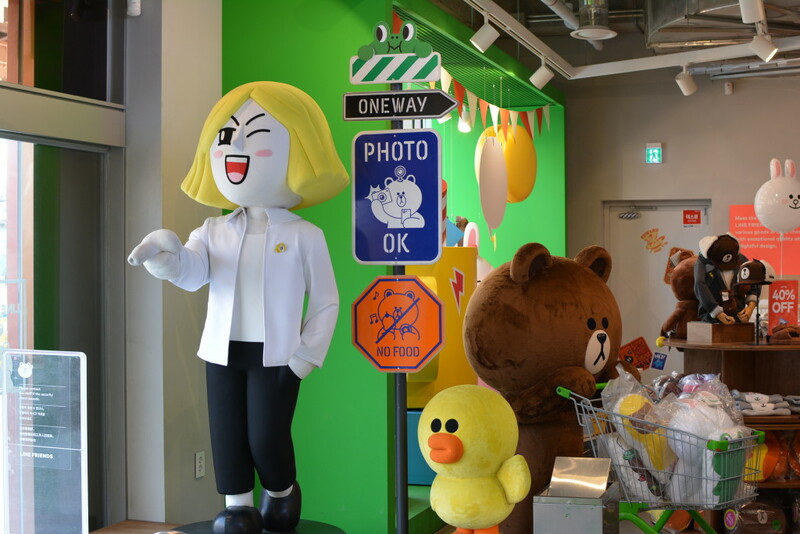 Then we went to the Young Lotte Department Store (a 7-floor shopping dream) and wandered around for awhile. 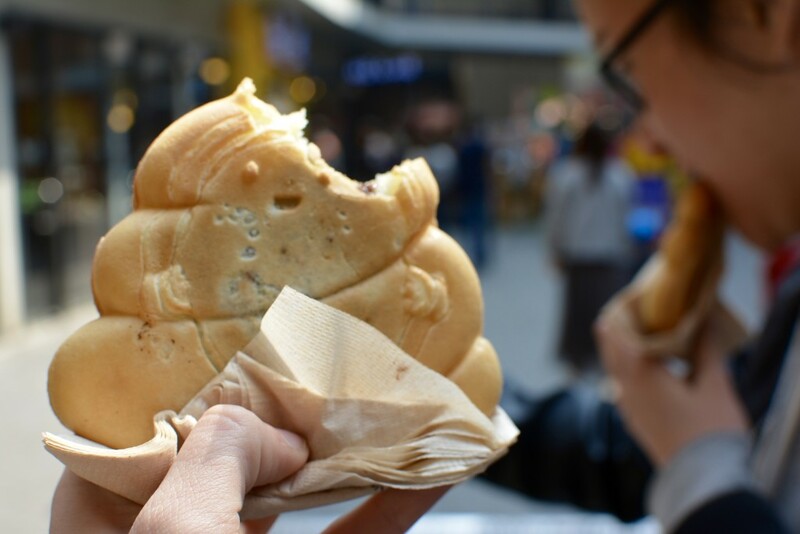 For dinner, we ate a lot of incredible food from stalls just outside of the shopping mall. It was very packed. 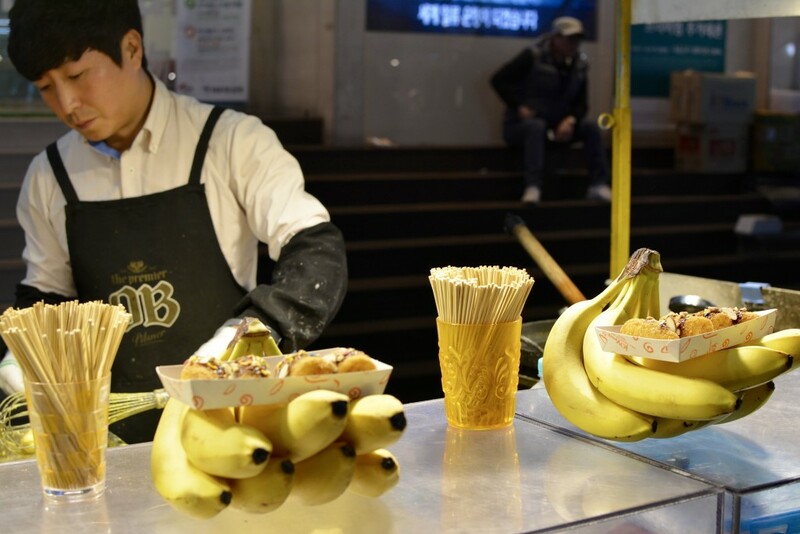 Some of the foods being sold were fried banana, sweet potato on sticks, spicy odeng, fired shellfish, grilled meat of all kinds, waffles, manju dumplings etc. It was amazing. The final day we woke up the latest, our feet numb from walking over 50,000 steps (thanks fitbit). We wanted to complete any final desires or wishes. 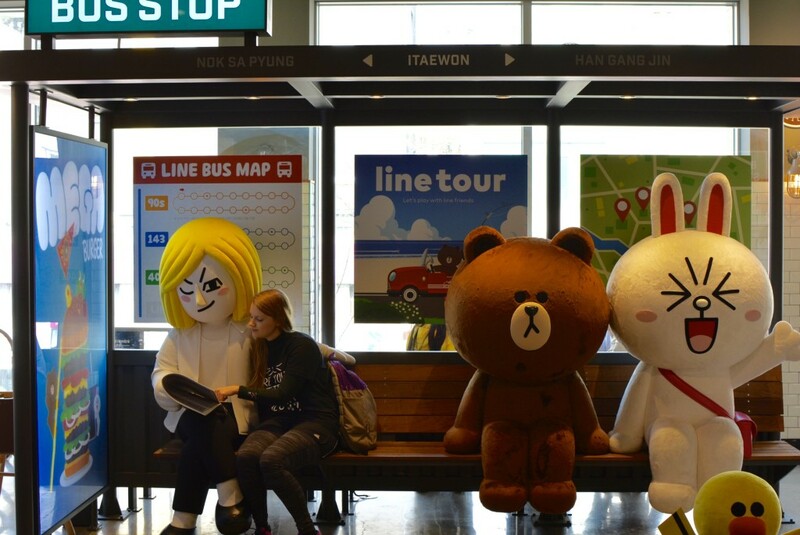 First we explored Insadong 인사동 a little and found a great place to get some bibimbap for lunch. Then we went to the shop-filled ssamji-gil area with four floors of unique shops. 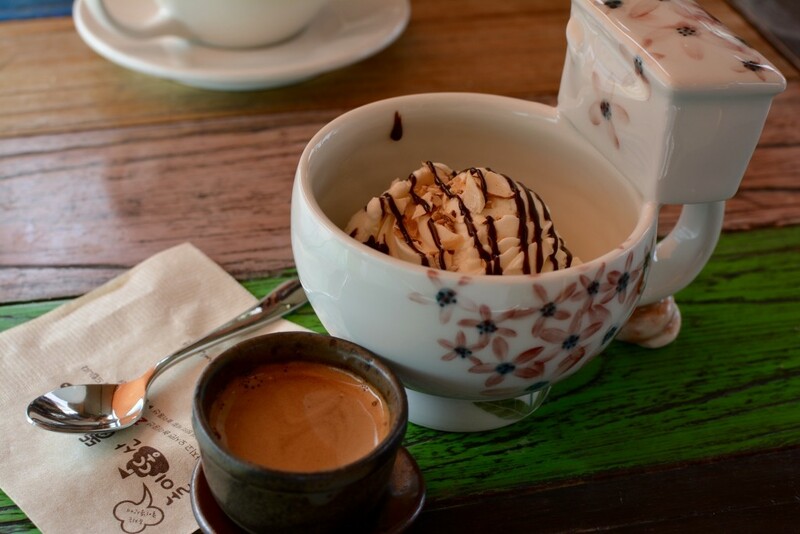 On the top floor, we went to the poop cafe 또옹카페 and ate the crap out of some adorable toilet-bowl-themed drinks and sweets. This cafe the best. Although, disappointingly, the actual bathroom in the poop cafe was very unimpressive. 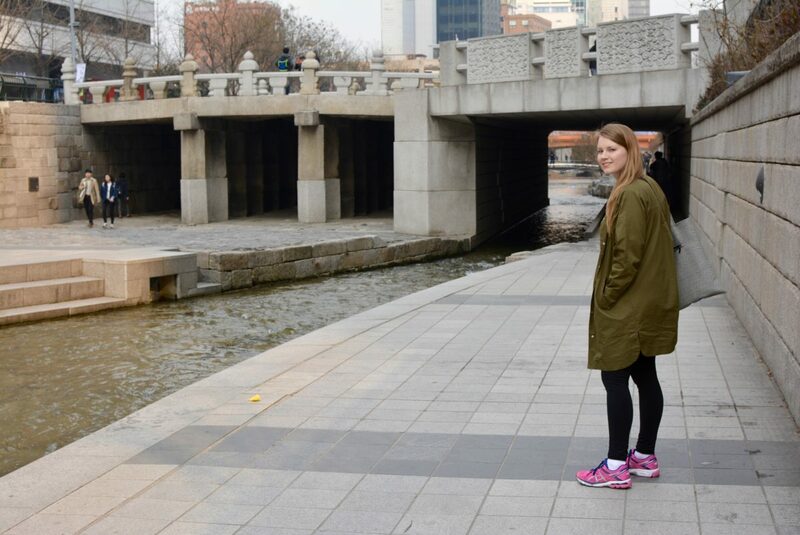 After a poop-filled break, we went to the Cheonggyecheon Stream to walk around and relax. after this, we decided to do some last and final shopping before heading home. 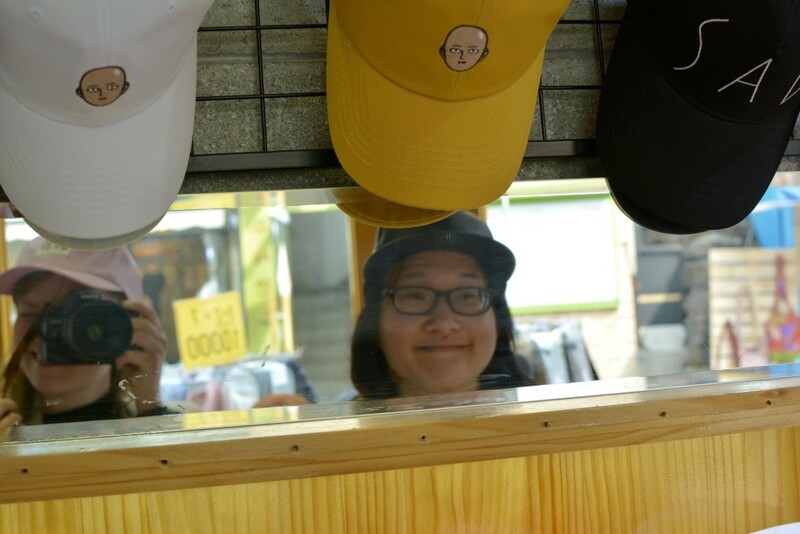 My friend picked up some Kpop goods in the underground shopping area and I tried (and failed) to haggle some of the local shop owners to cut their prices because I was out of money. Finally, we devoured some chicken, french fries and beer for our last seoul dinner. It was bittersweet.